Free Resources from the Monster Team! 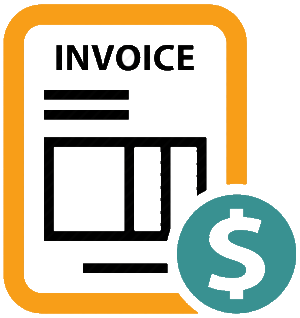 We’ve built an awesome and simple tool to allow any of our clients create, send, and track invocies on the fly, for Free. Or share it with your freinds or colleagues. It’s free for everyone. Enjoy! A dashboard that manages your Facebook, Twitter, LinkedIn and Pinterest. Find AMAZING content or create it yourself. And best of all, you can schedule and post it to all profiles with a single login. Seriously, It’s FREE! 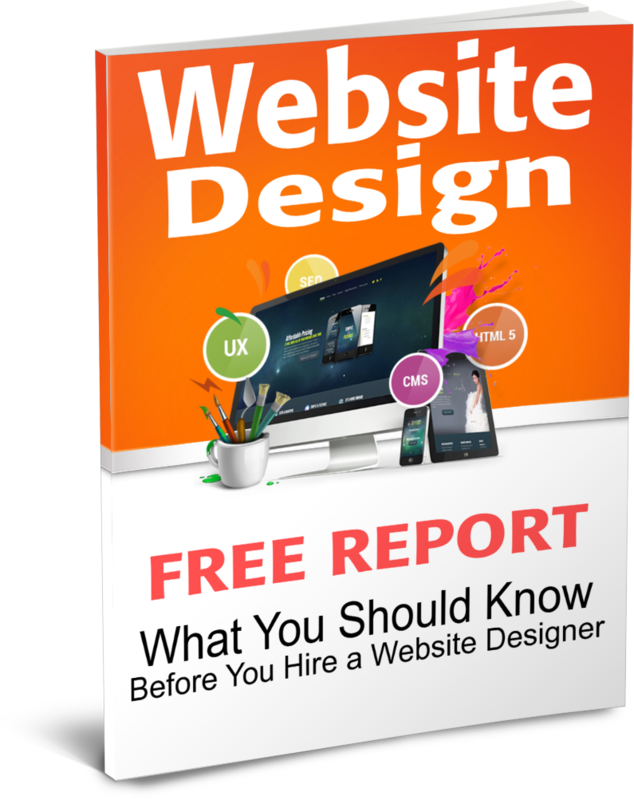 Get our free report on what you should know before you hire a website designer. 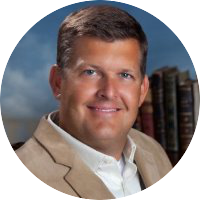 It’s insightful and will help you understand more about the process and how to get what you want. Here is another awesome and automatic tool to allow any of our clients to continuously monitor and check their website’s performance and SEO score. It’s Free and Unlimited. Use it all you want. Even share it with your friends or colleagues! Behind The Scenes: What Websites Really Cost! 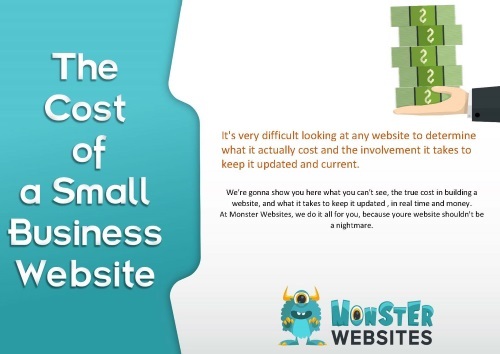 This free resource shows the true cost of a website. We break it down for you from doing it yourself, to outsourcing it all, to showing you the comparison if Monsters handle it.